Roaring Fork Headwaters | Protecting the Blue Ridge Parkway in N.C. This protected area is located on the border of Alleghany and Surry counties near Blue Ridge Parkway milepost 220.5. It includes headwaters of Roaring Fork and the Fisher River, in the Yadkin River Basin, and is upstream from the water supply for the town of Dobson. 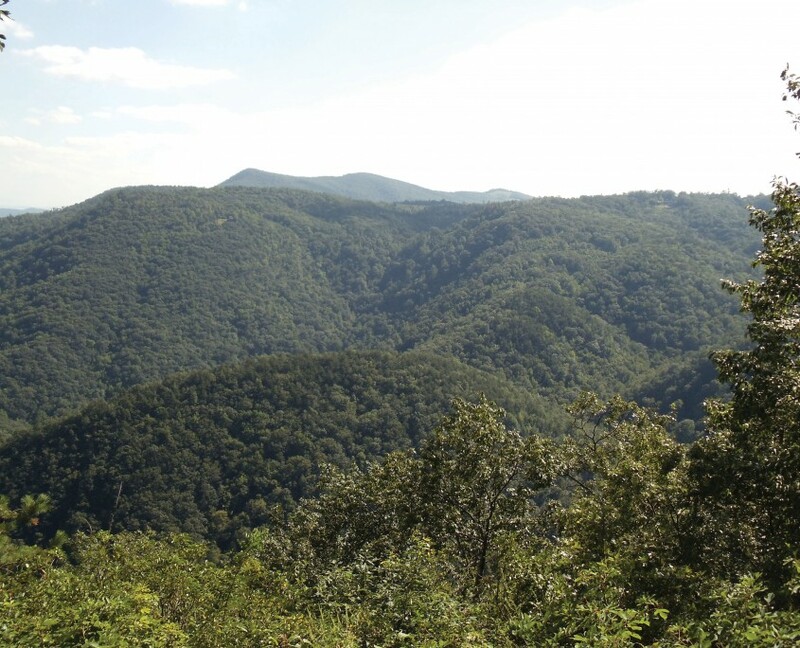 The property is highly visible from several Parkway vantage points including the Fox Hunters’ Paradise and High Piney Spur overlooks near the Cumberland Knob National Recreation Area.